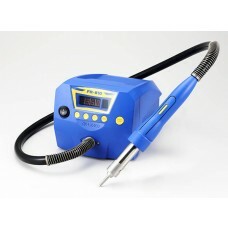 The Hakko FS-210 Refillable Flux Pen with fine point nylon tip gives the operator precise application of liquid flux to the soldering area. 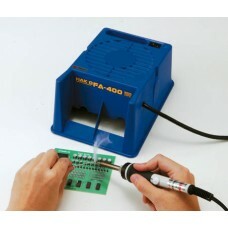 The squeeze grip handle dispenses the flux easily to the soldering area. Note: Flux NOT included. 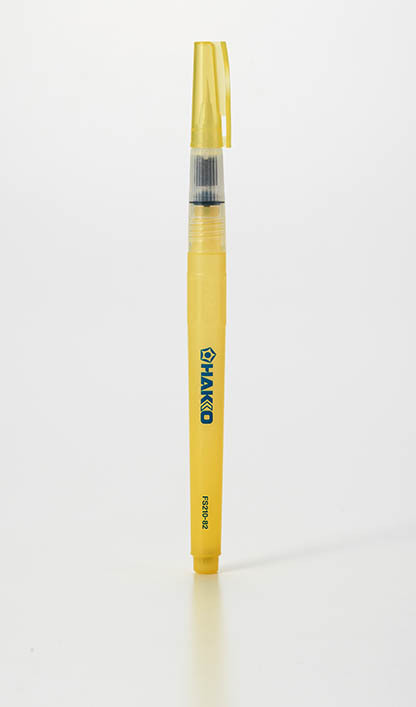 The Hakko FS-210 refillable flux pen allows for the controlled application of liquid flux. 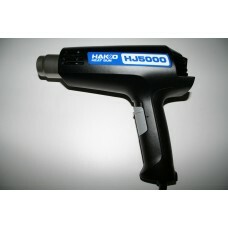 It is compatible with a wide variety of fluxes, including no-clean, water soluble, rosin and strong acids. 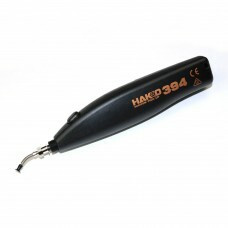 The fine point nylon tip gives the operator precise application of the flux to the soldering area. 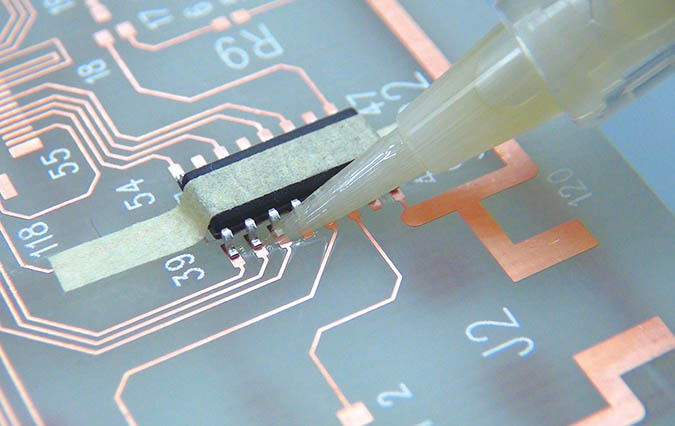 Simply squeeze the pen grip for controlled application of flux.